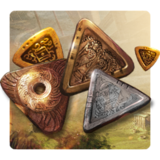 Merchants of Kaidan – Games for Android 2018. 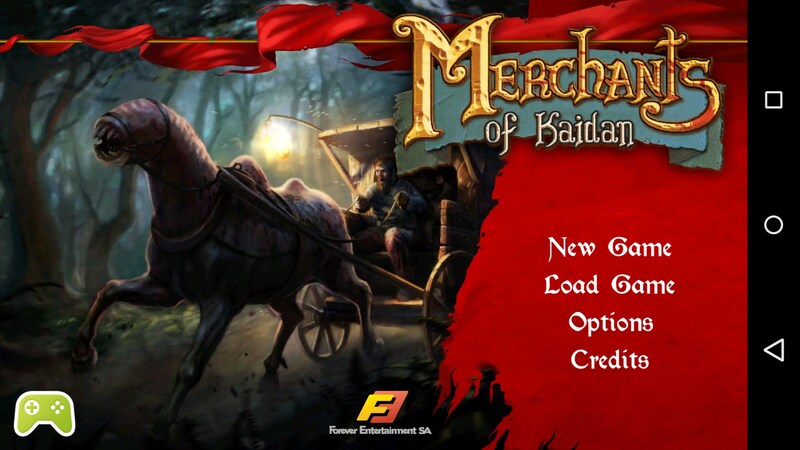 Merchants of Kaidan – Simulator ancient merchant. 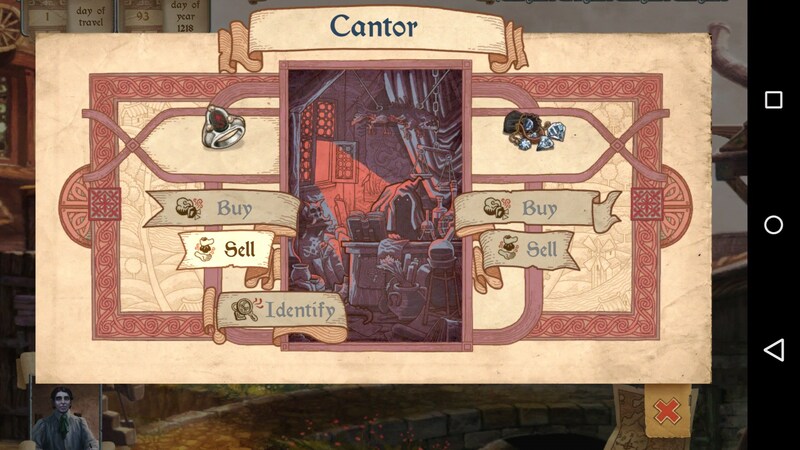 Merchants of Keidan for Android is an in depth merchant simulator that lets players experience firsthand the life of a caravan merchant. 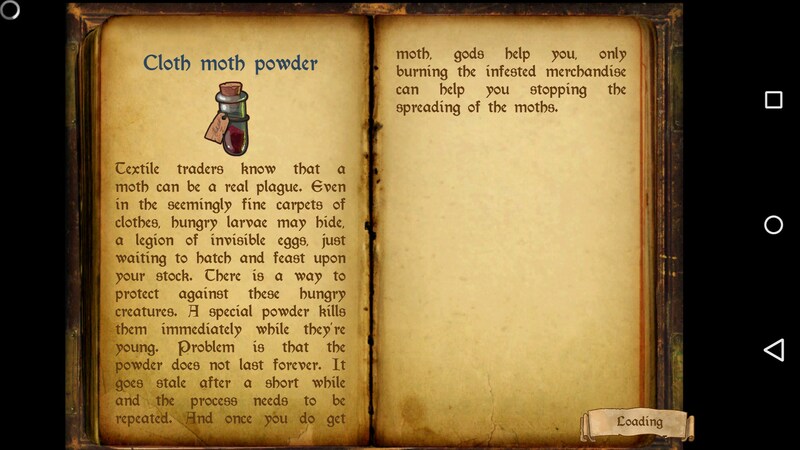 Users get the chance to travel from town to town, buying goods when the price is low and selling when it is high, and exploring the rich, vast world that the game has to offer.. 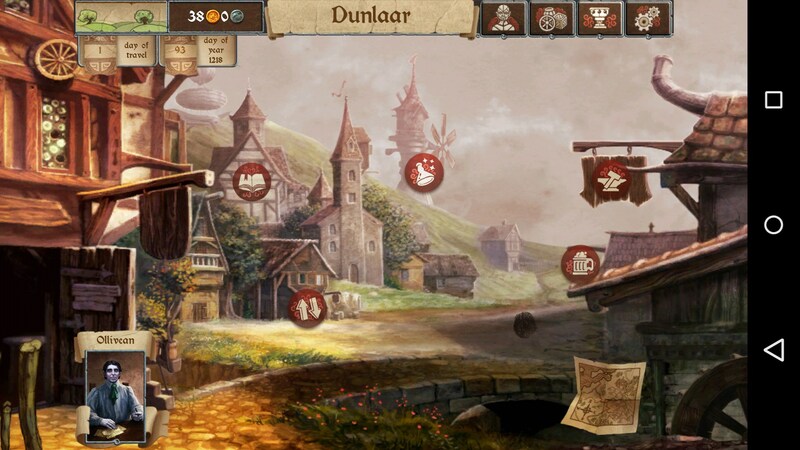 The game has a deep and well developed world and features one of the most interesting and well thought out economy systems. 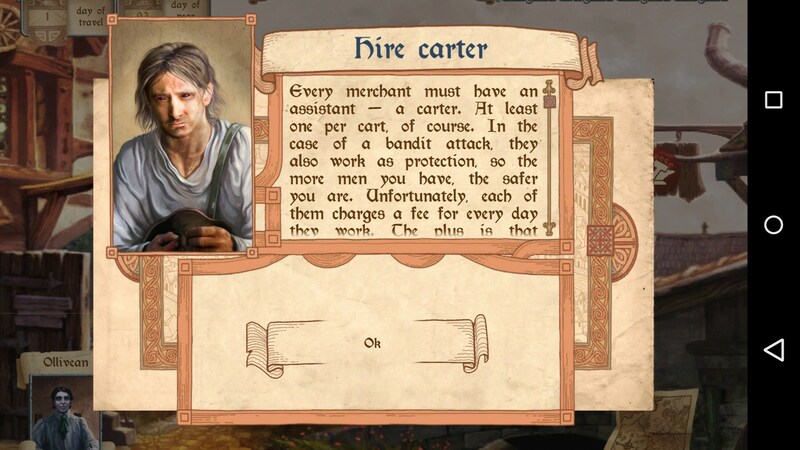 Market prices fluctuate somewhat realistically, goods can be lost or deteriorated, taxes must be paid and guards hired. These are just some of the things that players will have to keep track of during the course of the game. 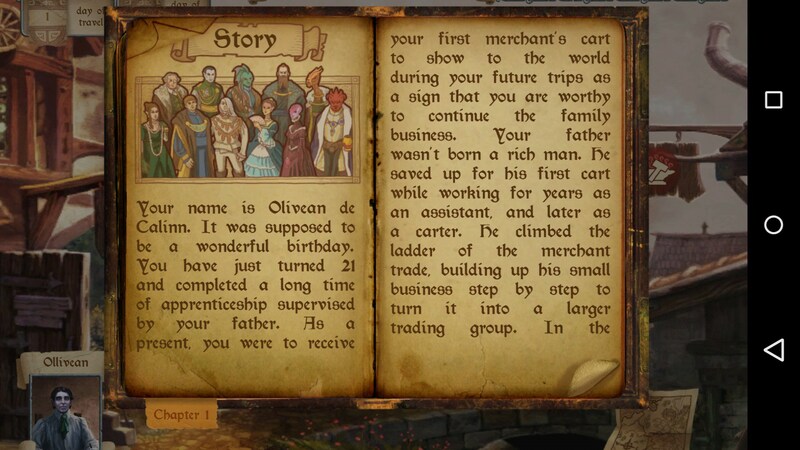 Although the game starts off somewhat slow, and may seem overly difficult to new players, it picks up the pace rapidly and after a short learning curve almost all users will feel right at home purchasing raw materials from outlying production villages and delivering them to bustling towns where they can acquire specific goods for the trip back. 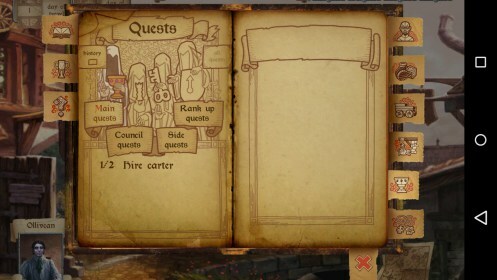 As players travel from town to town they will encounter plenty of random events that keep things interesting and let players experience the events of the world in story text form. 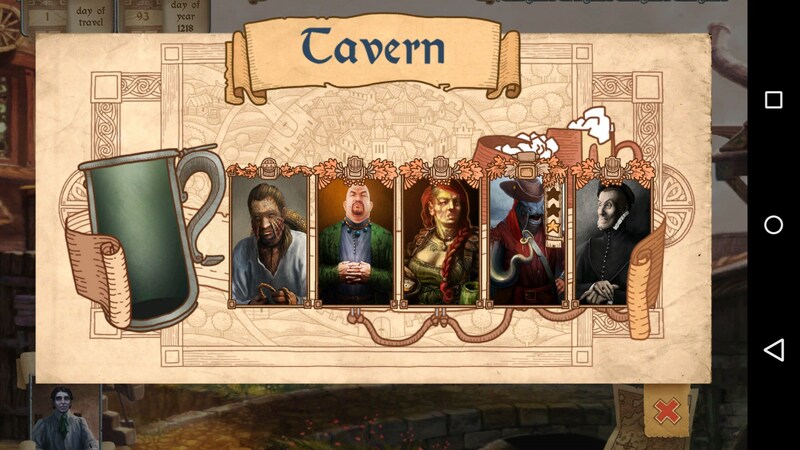 The world is full of lore to be discovered, either by conversing with the patrons of each tavern you visit or by experiencing it firsthand. The game also includes a few interesting mini-games that revolve around treasure hunting. 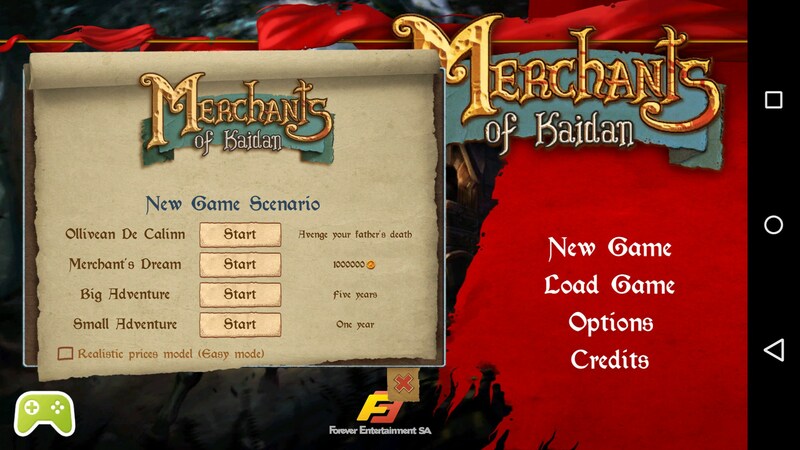 Overall Merchants of Keidan proves once and for all that gameplay trumps graphics at every chance. This complex game offers high quality gameplay and comes packed full of well thought out features.